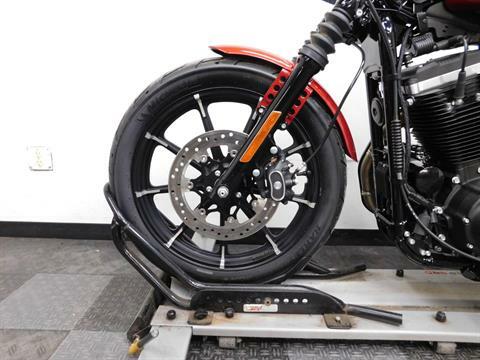 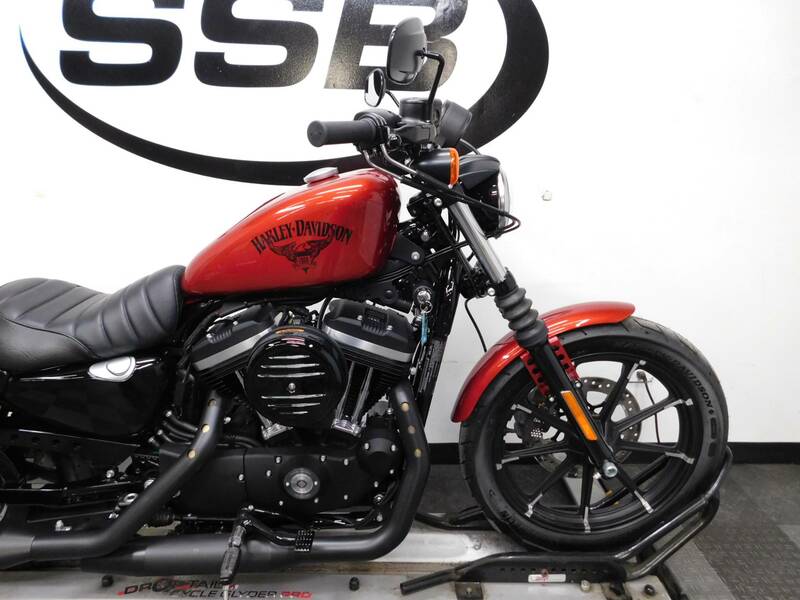 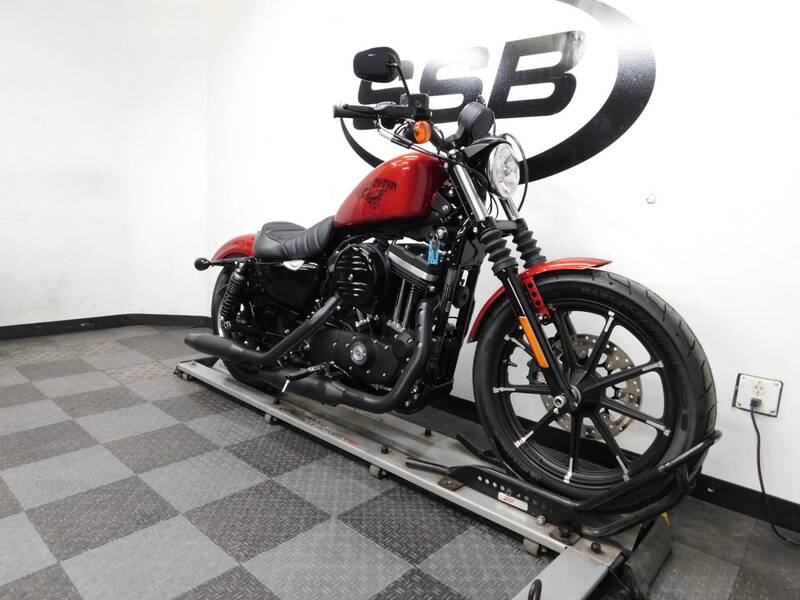 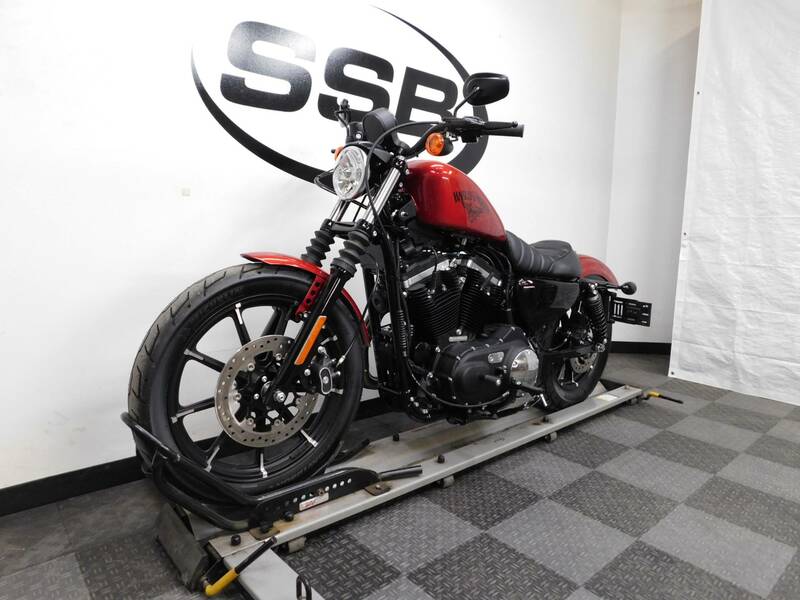 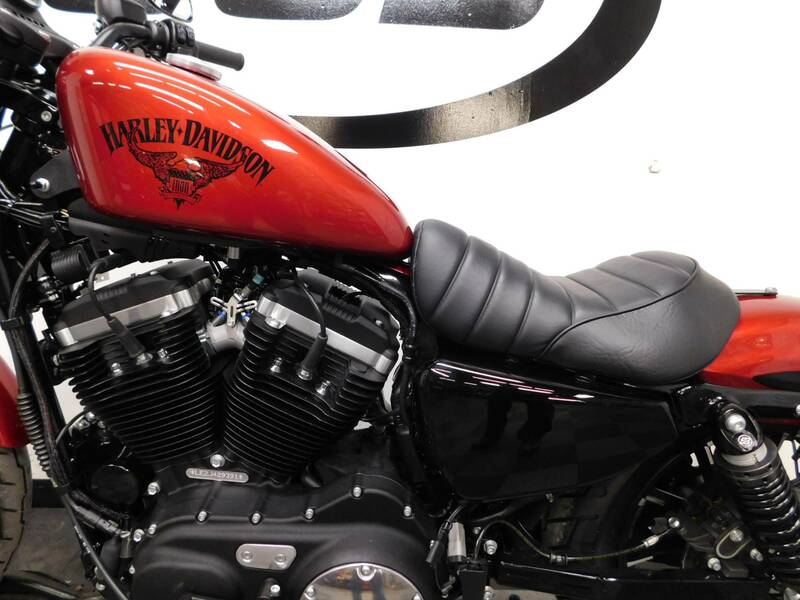 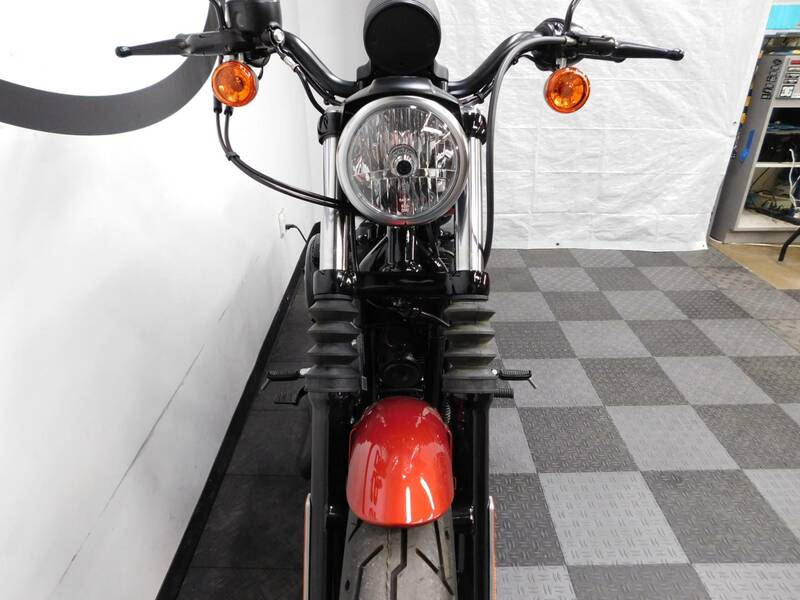 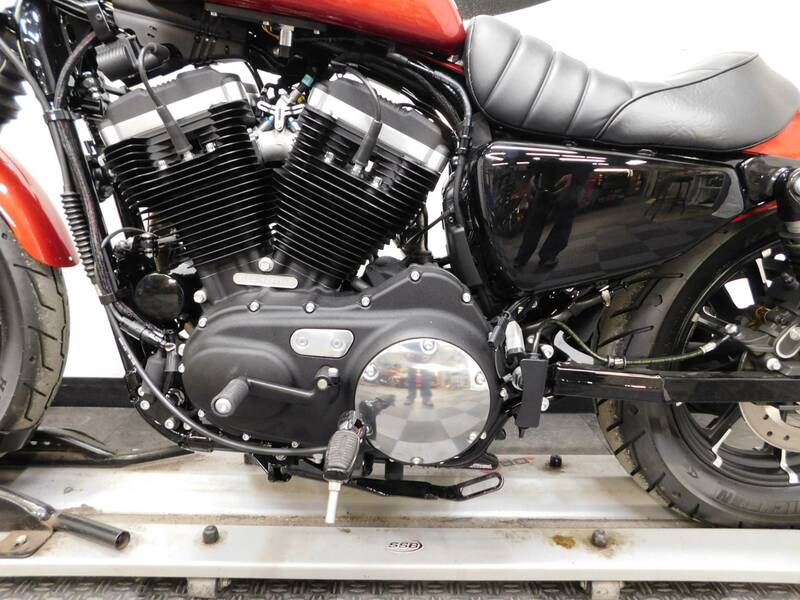 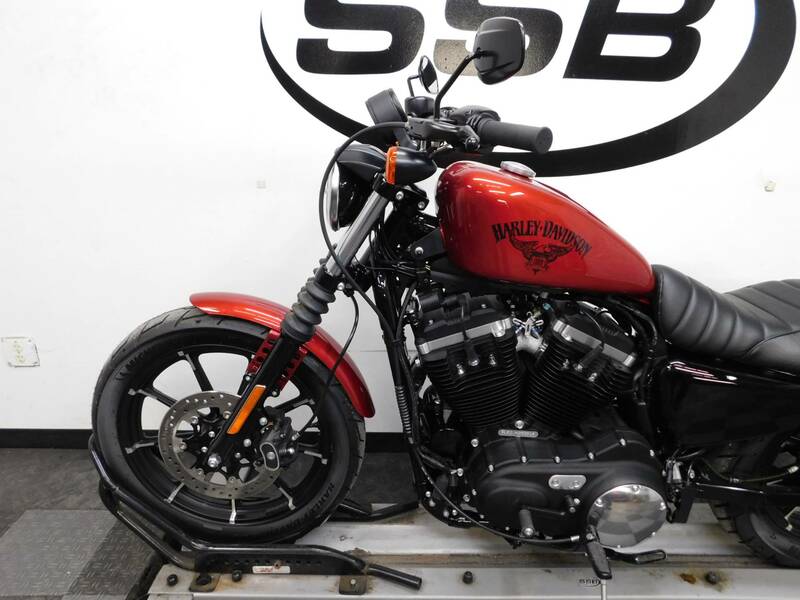 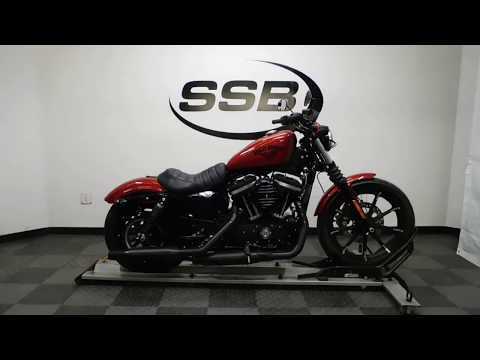 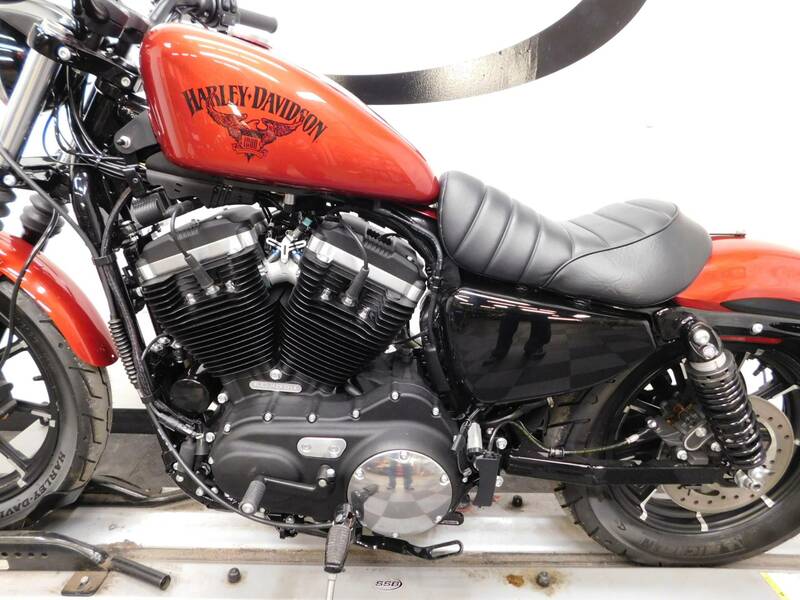 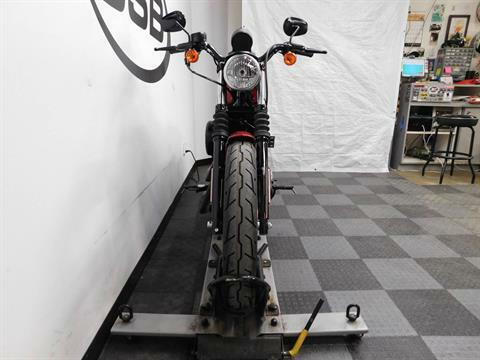 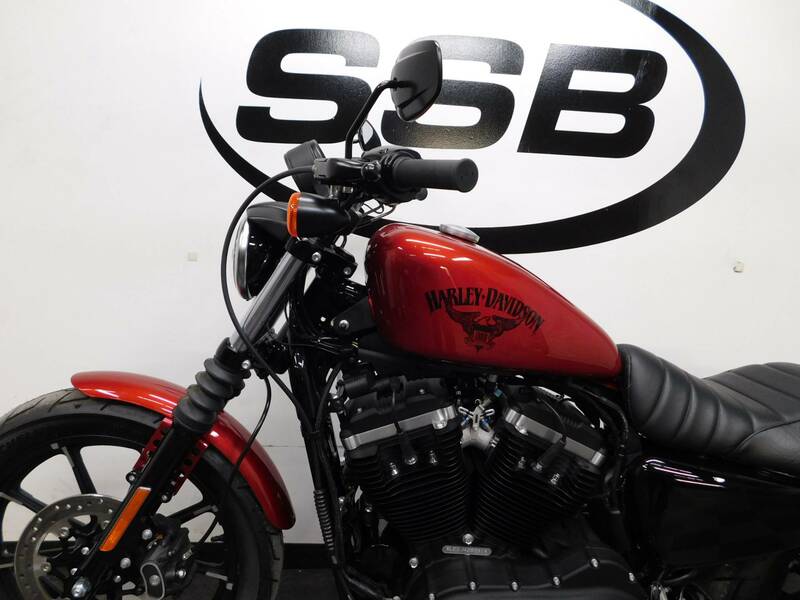 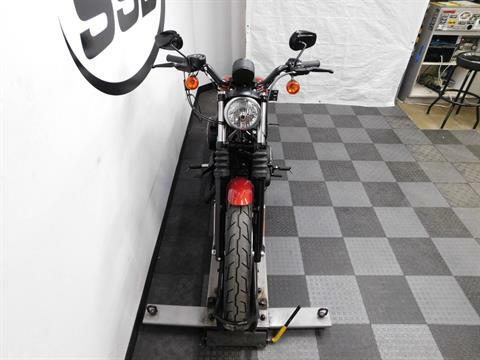 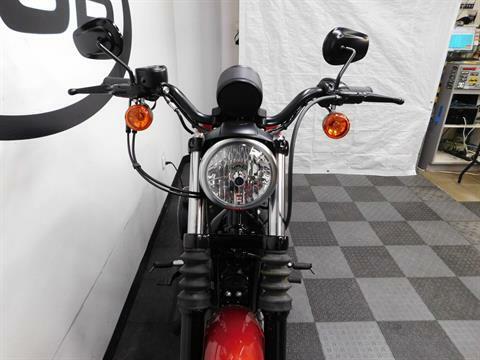 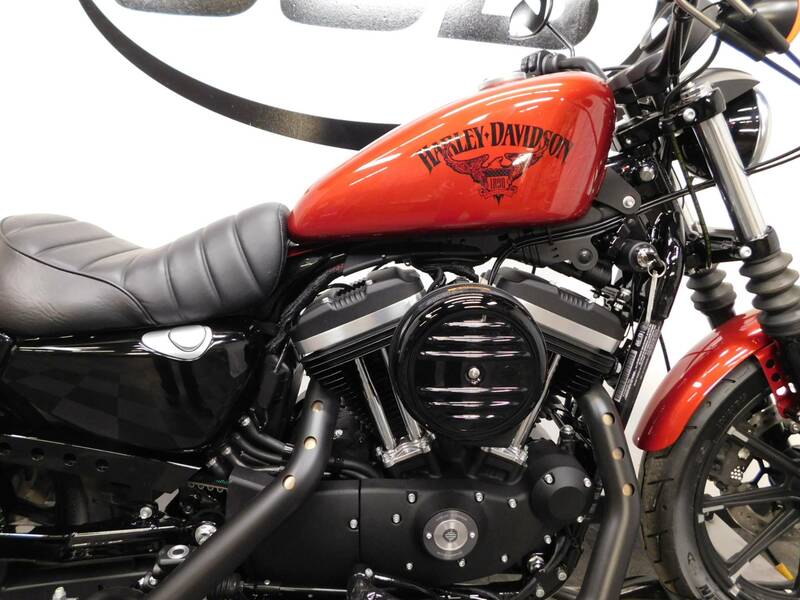 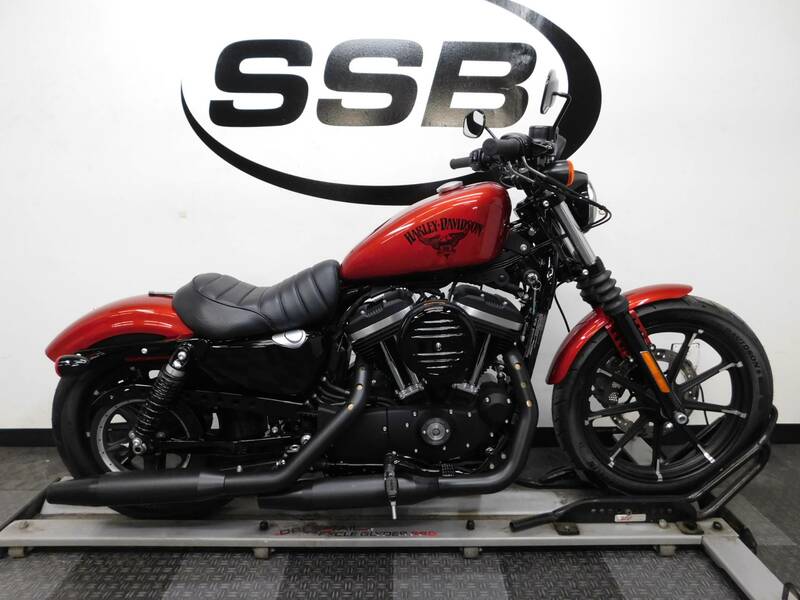 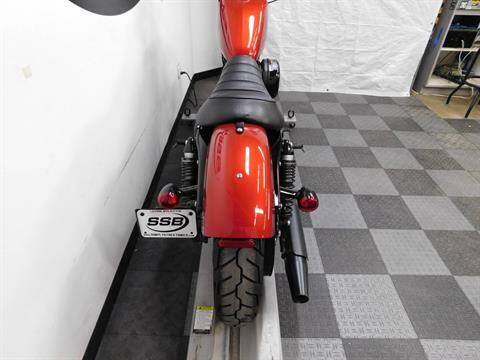 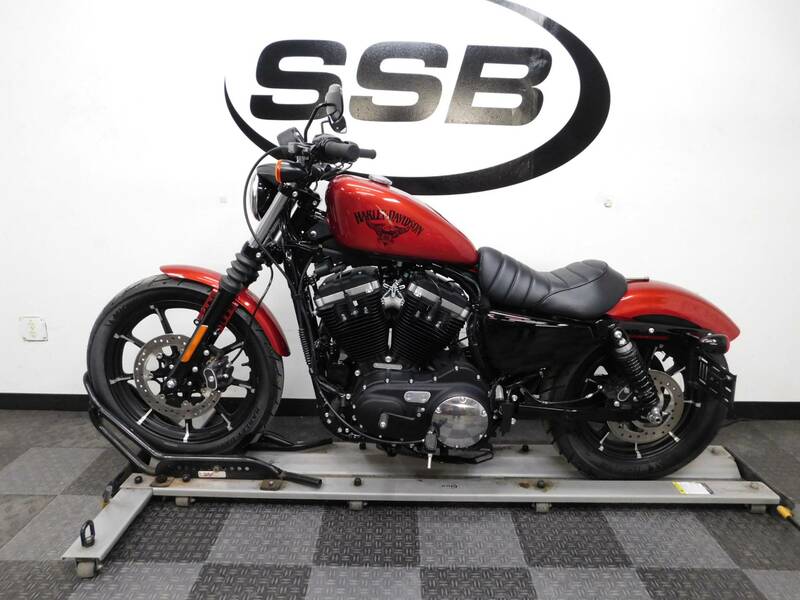 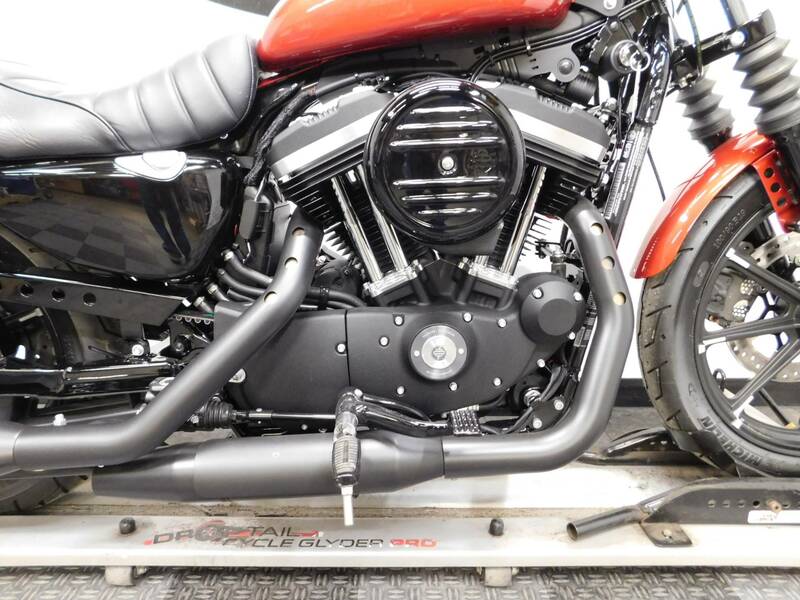 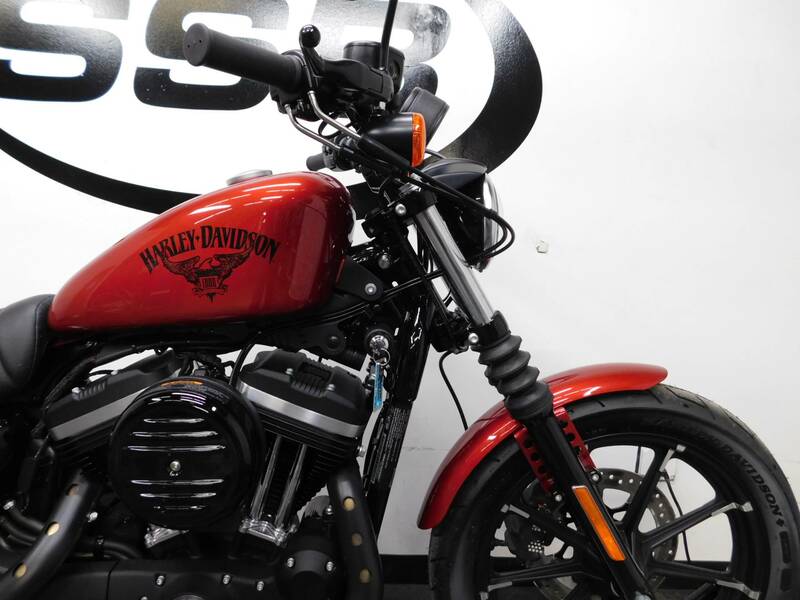 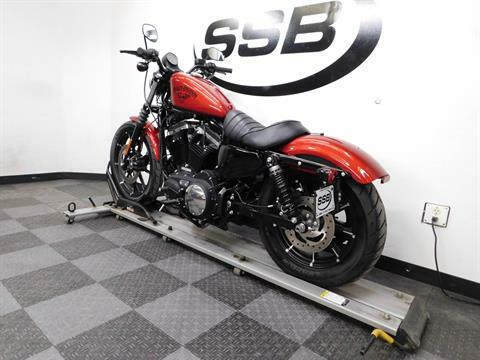 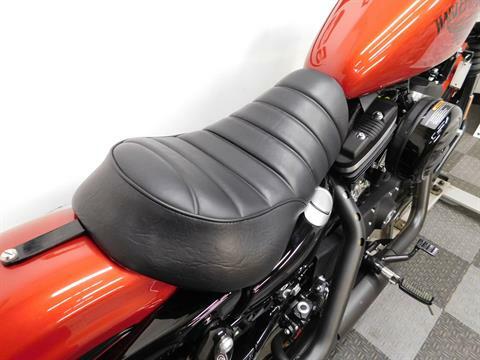 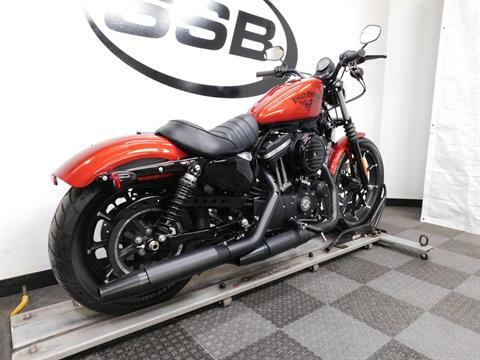 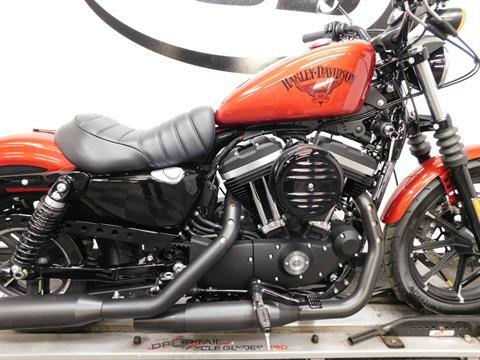 This 2018 Harley Davidson XL883 Sportster Iron is in perfect condition with only 9 miles on it! 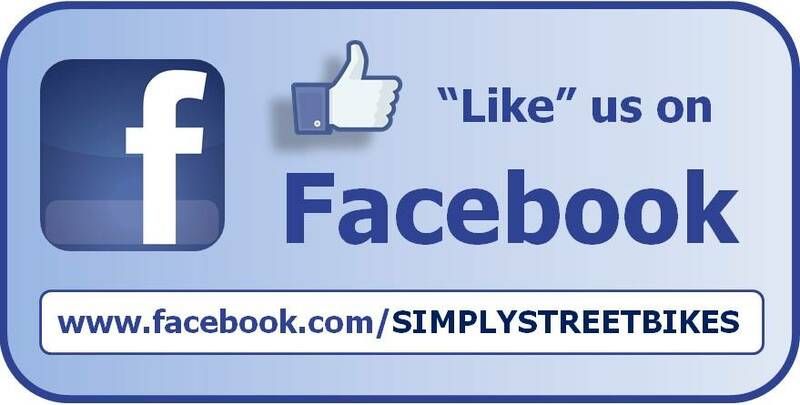 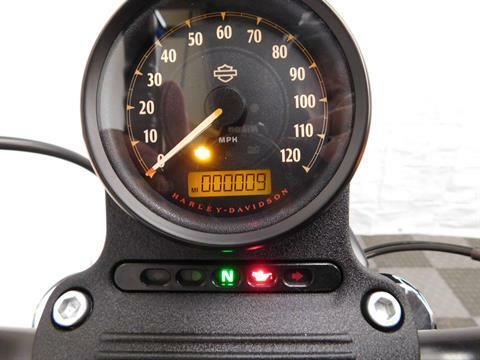 That’s right --- 9 miles! 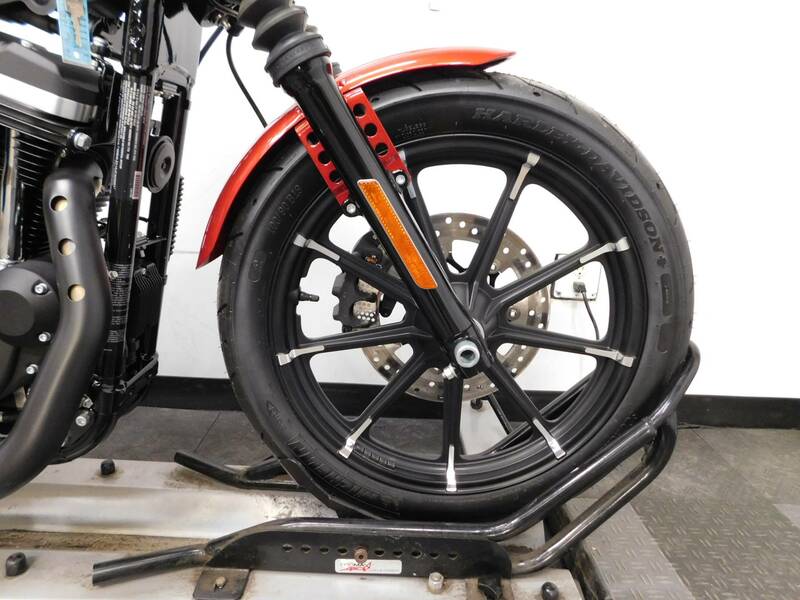 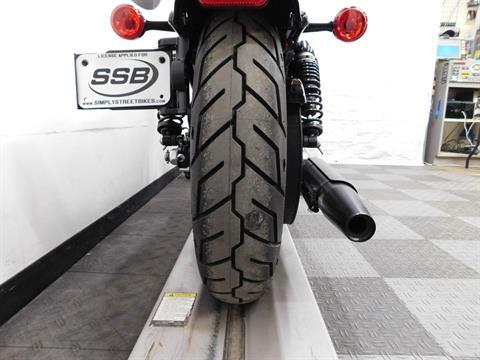 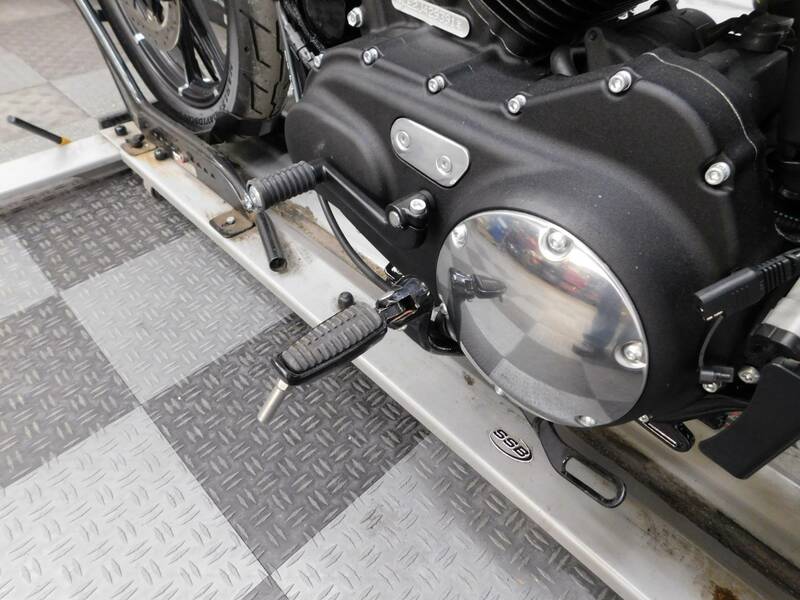 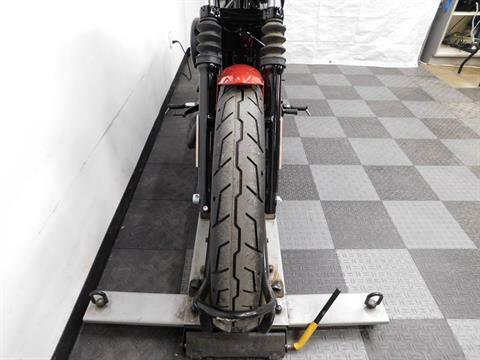 This cruiser is free of any type of damage from being laid down, tipped over or scuffed up, and really looks as sharp as it did when it hit the show floor the first time. 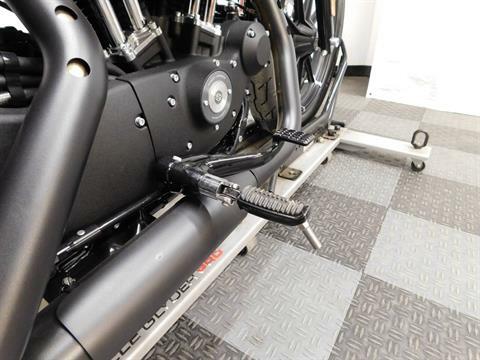 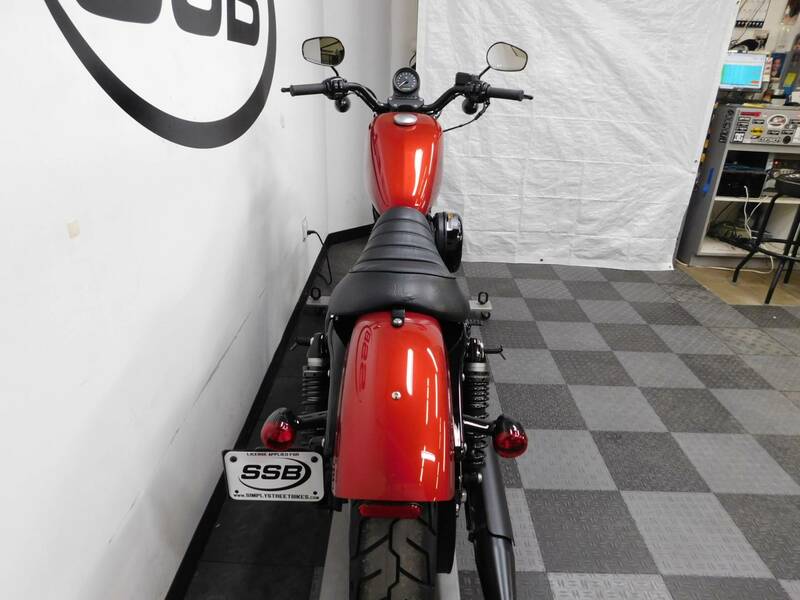 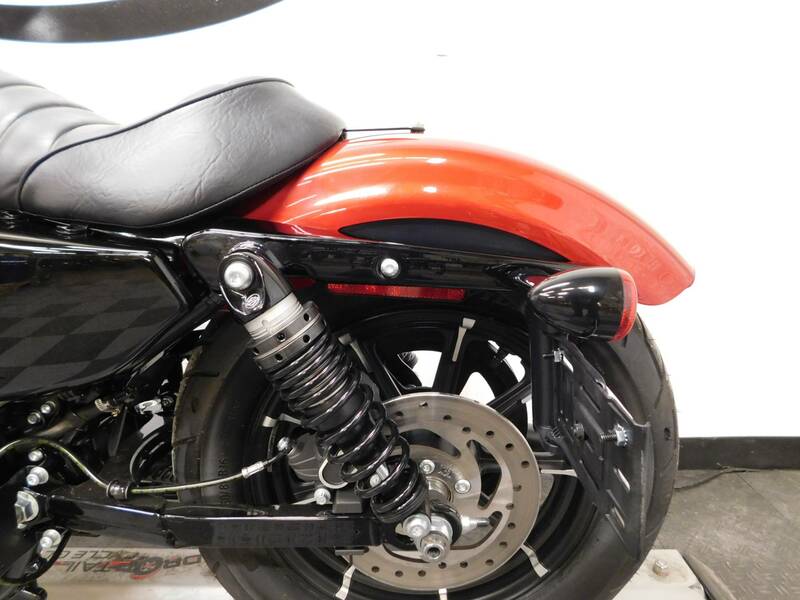 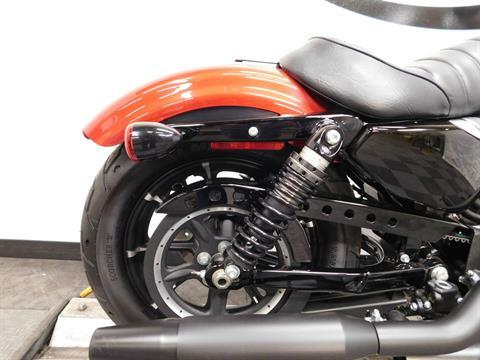 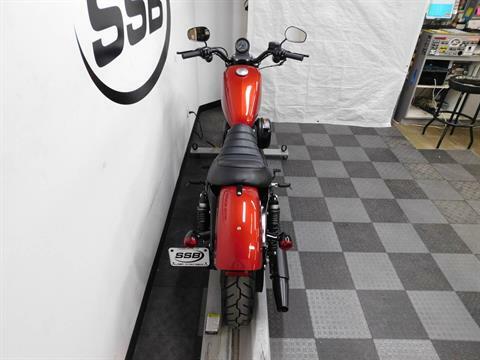 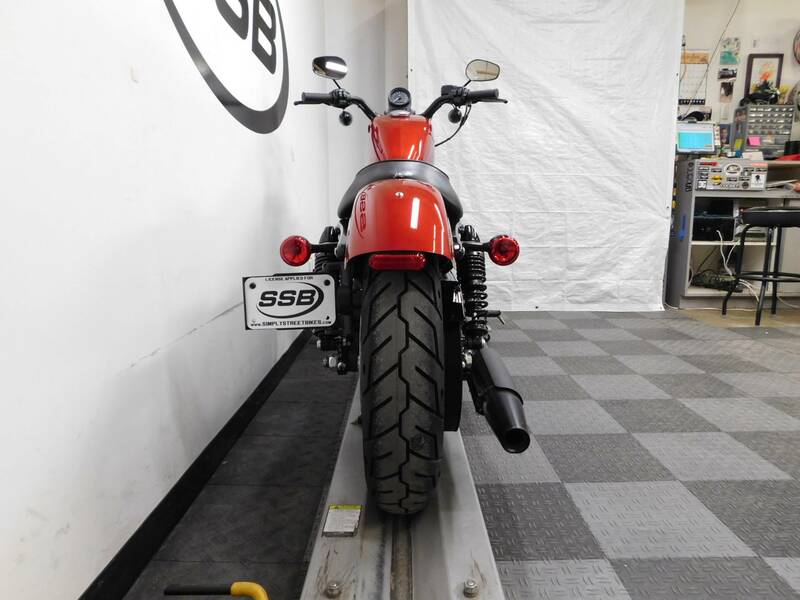 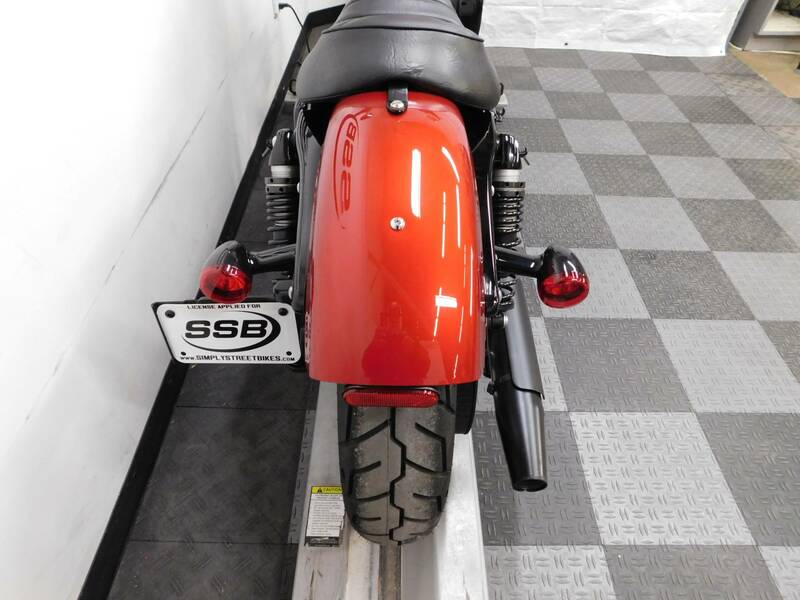 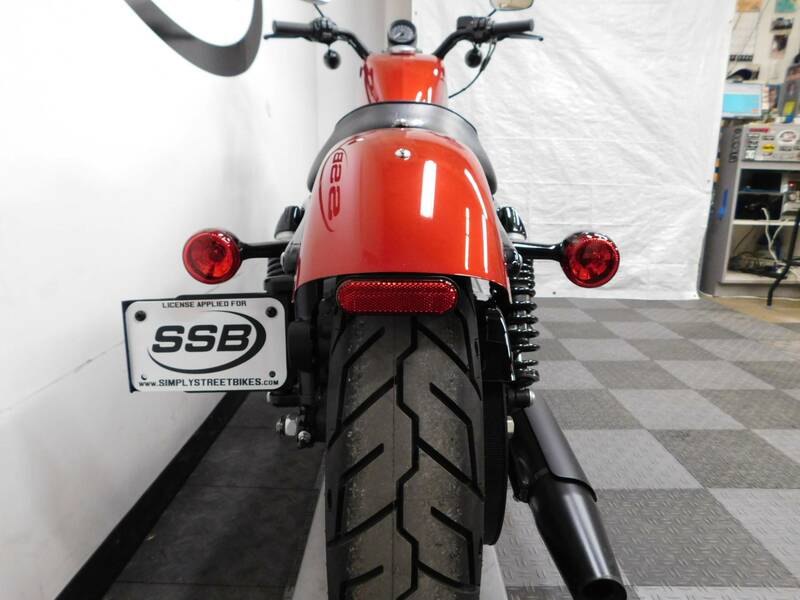 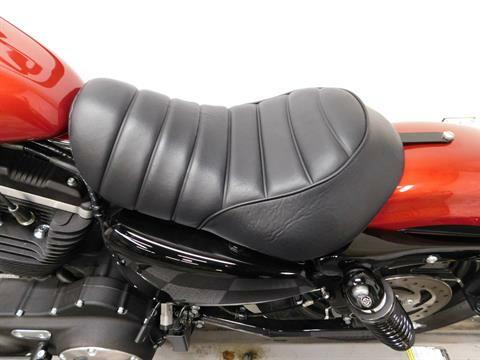 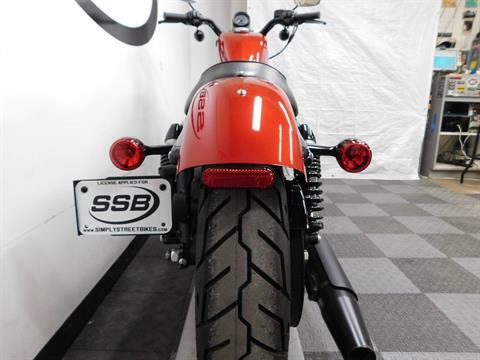 The bike is all stock with the solo seat and the mid controls that were installed from the factory, so you are able to customize it with what you desire on a motorcycle. 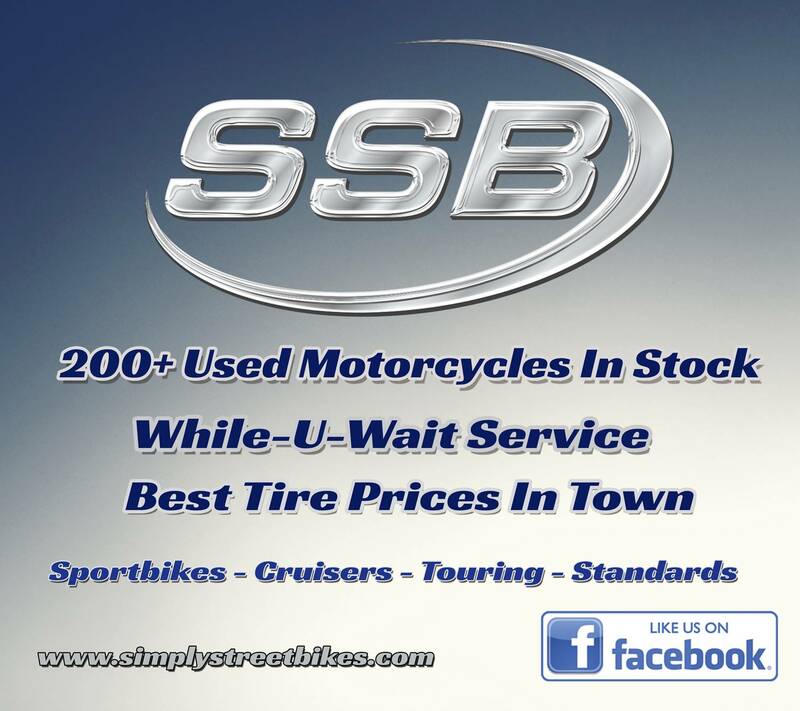 Plus, with such low miles on it, the tires are still in great shape with plenty of miles left on them. 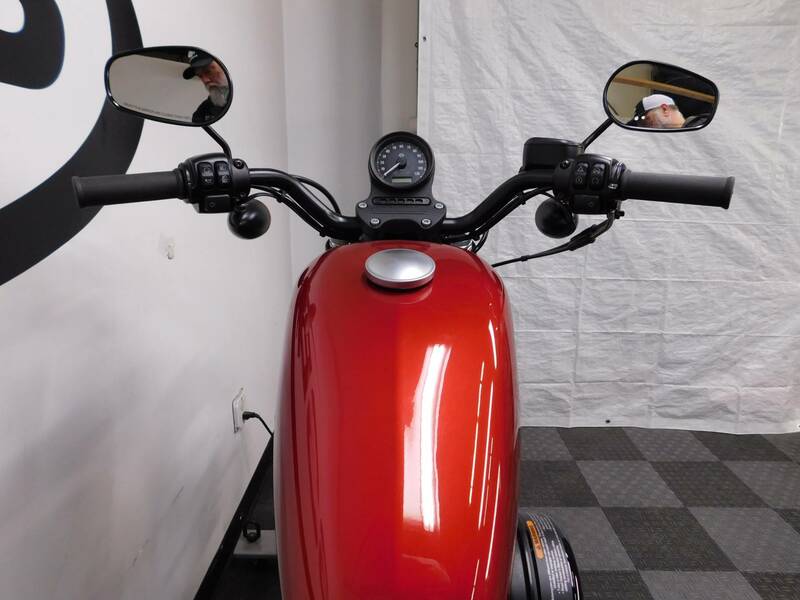 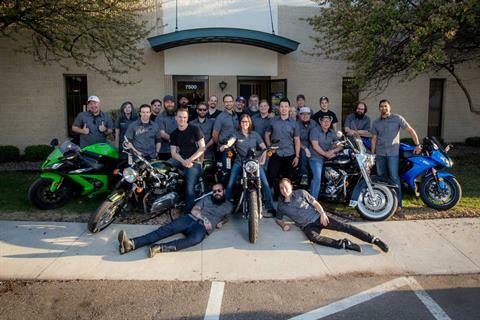 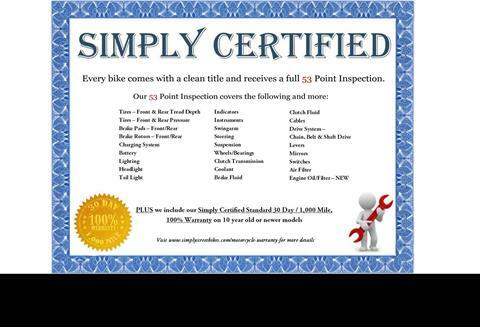 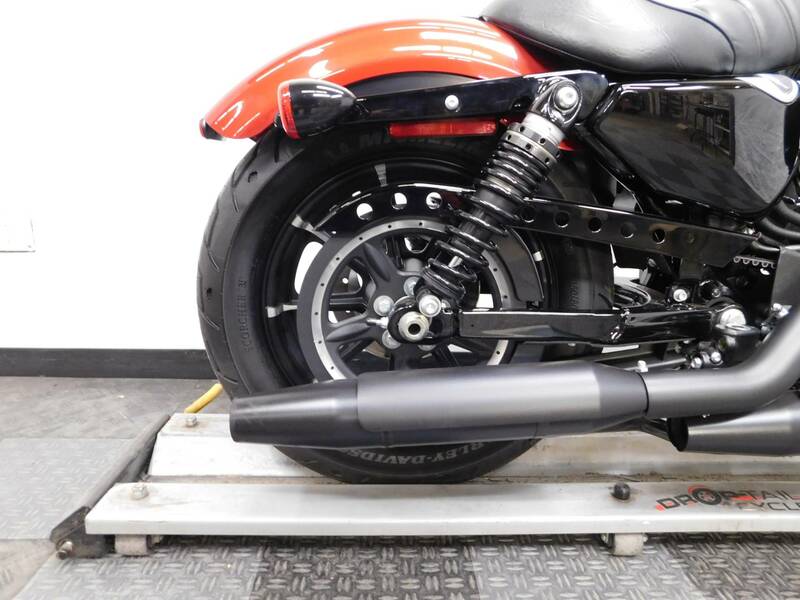 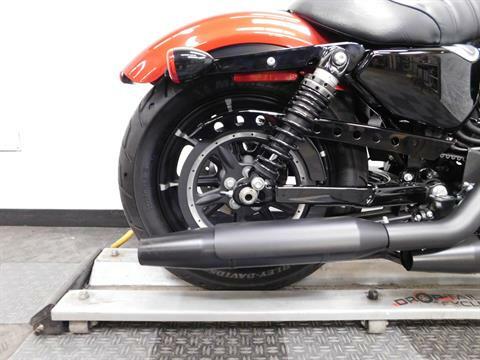 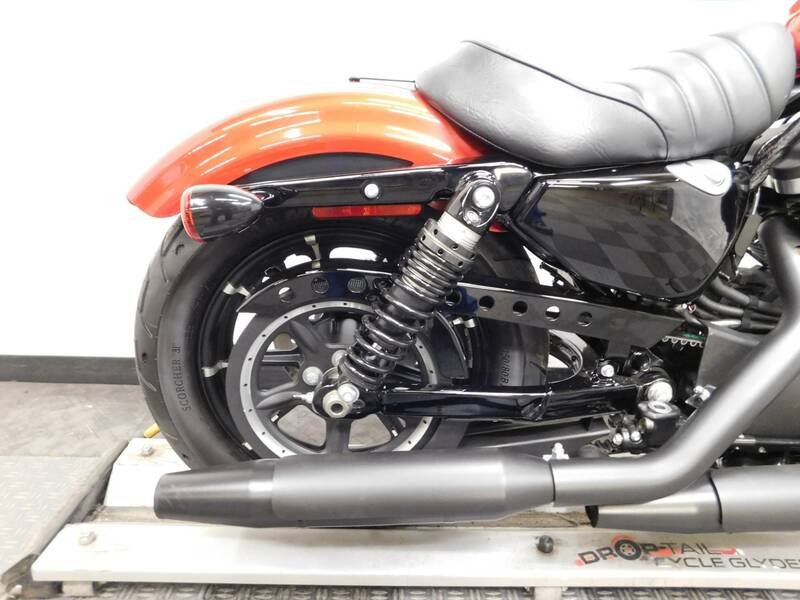 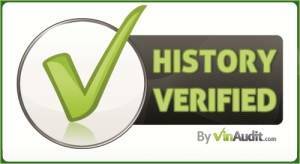 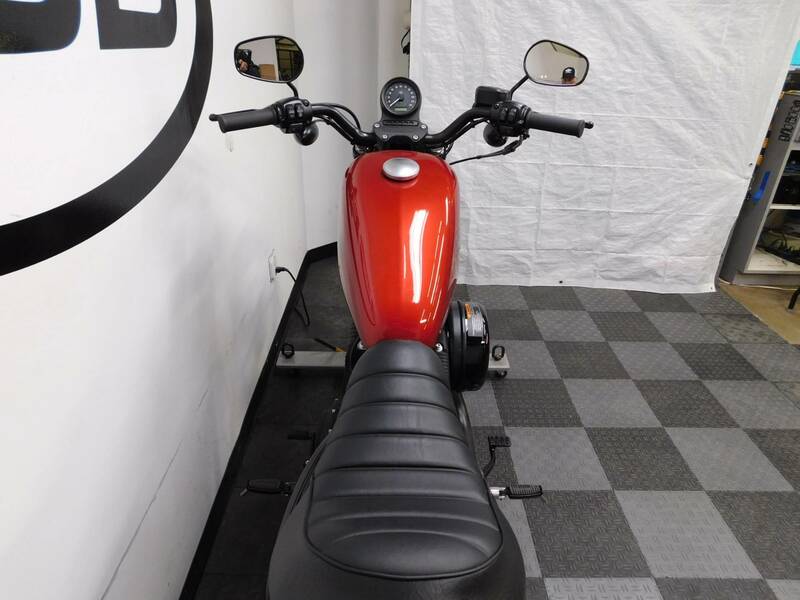 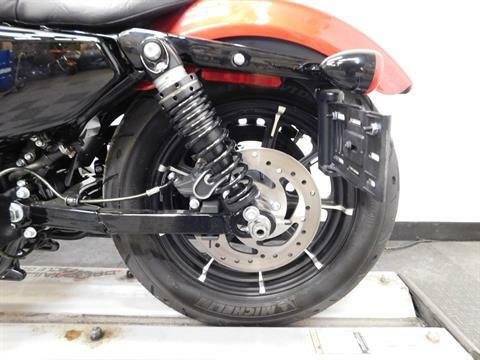 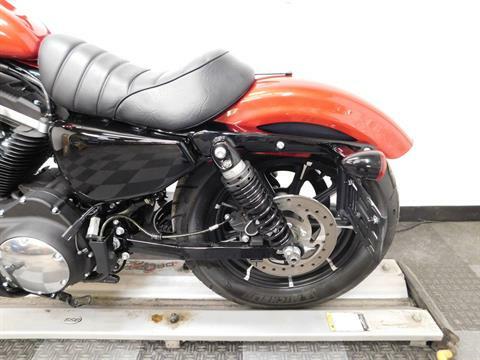 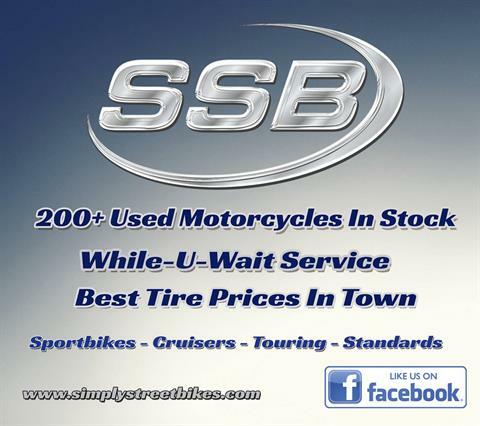 If an American made motorcycle that is like brand new without the brand new price tag is what you’ve been searching for, then the search is over!